Whether you love the outdoors and like being out and about, or if you want to be able to relax amongst beautiful surroundings. 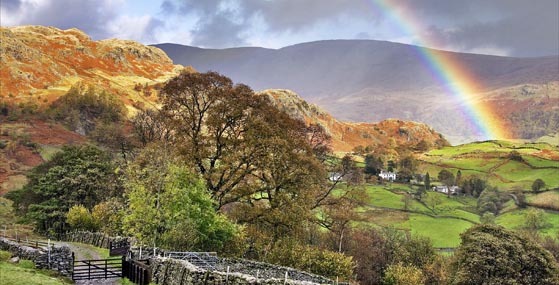 The Lake District provides an idyllic setting for your celebrations. 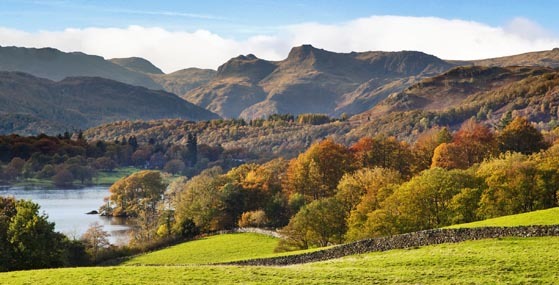 The region is not only renowned for its lakes and mountains, but also for its gentle pace of life and friendly welcome. You can renew your wedding vows at an indoor or outdoor location of your choice. At a hotel or a village hall, in your home or garden, or at a special beauty spot. It is up to you! 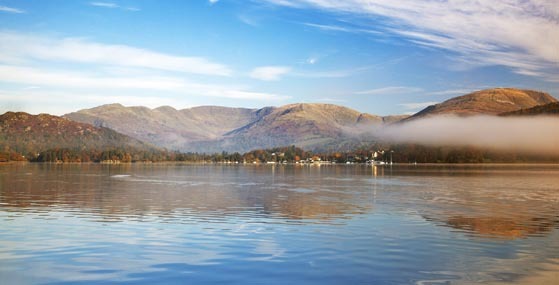 Whether you would like to be on the coast or would prefer to be in the heart of the Lake District, there is a huge variety of hotels to choose from, suiting all tastes and budgets. One of the main advantages of having a humanist ceremony is that you have the freedom to hold it where you wish. Therefore, when choosing a hotel, you are not just limited to those that hold a wedding licence. There are many other options available which include some of the smaller, family-run hotels. Please see my wedding venue page for links to a variety of hotels. For many couples, it is important that they hold their vow renewal ceremony in a place that is special to them, such as a family home or garden. I have conducted ceremonies in many different settings which have varied from a family living room to a walled garden and a marquee on the lawn. This has also included holiday cottages and their grounds. These include village halls and community buildings, as well as outdoor centres and youth hostels. There is a huge variety to choose from, and if you would like some ideas please take a look at my wedding venue page. For real outdoor lovers, you can choose a location that is special to you. 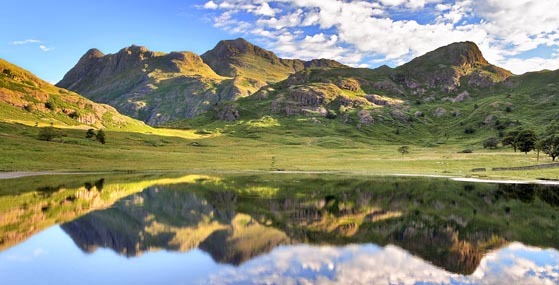 As well as holding a Mountain Leadership qualification I have worked with groups in the outdoors for over 20 years, and nothing gives me greater pleasure than bringing together this experience with my role as a celebrant. 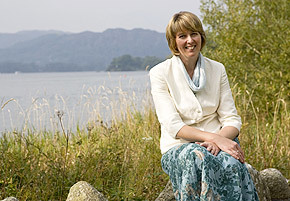 Some of the special places where I have conducted ceremonies include a jetty on Coniston Water, by the shores of Ullswater and Tarn Hows, and in a field in the heart of Borrowdale.